High Value in Illinois. Sky High Real Estate- High Value Area Illinois. Higher values. High Value in Illinois. 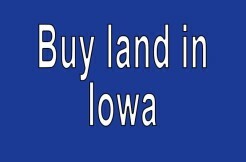 Sky High Real Estate- High Value Area Illinois Less price. Lower price with high values. * There will be no delinquent back year taxes at time of conveyance, per the ad’s original posted date unless a price reduction occurs.